Over the past few weeks, I have been lucky enough to chat with some really talented and friendly self-published authors who were all kind enough to share their wisdom with me and my readers. This week was the first opportunity I have had to interview an author who has been traditionally published. 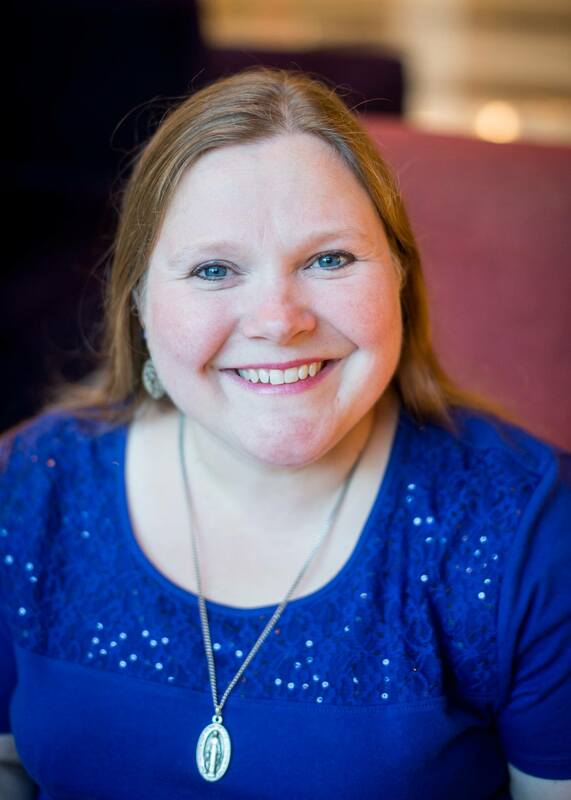 I am delighted to have the chance to chat with Harlequin author Dana R. Lynn. AJ: Dana, thank you so much for taking the time to talk to me. I can’t wait to hear what you have to say, so let’s get started. DRL: It was an actual phone call. I had driven to my son’s boyscout resident camp to bring him some things he’d forgotten. I had just parked the car, and my phone rang. When I saw New York on the caller ID, I started shaking. Almost dropped the phone. Anyway, Elizabeth Mazer from Love Inspired Suspense was on the other line, and she said she wanted to buy my book! I was barely even coherent, I was so over the moon. AJ: Wow! I think we’ve all dreamed of that moment, and you got to live it! Now, your first book was published by Astraea Press, and your next one will be released by Harlequin for their Love Inspired Suspense imprint. What made you decide to transition from small press to the Big Guys, and what are some differences you’ve noticed so far? DRL: I have been reading the three Love Inspired Lines for years. My dream was to write for them. I know, however, that not everything I want to write is a good fit for them. That’s one of the major differences. But I don’t think I would go as far as to say that I have transitioned. I still want to work with both. In fact, one of my current WIP’s is another regency that I hope to someday submit to Astraea Press. AJ: I know that you’ve competed in Harlequin’s So You Think You Can Write Contest. How did that experience help you to grow as a writer, and would you recommend it to others? DRL: I knew nothing about the publishing world. I would definitely recommend it to others. For one thing, I was able to begin networking with other writers, which helped me to learn how to market myself. I also gained valuable support. The other benefit was that my work got before an editor much quicker than if I had submitted an unsolicited manuscript. 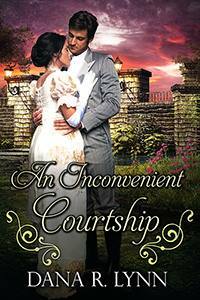 AJ: Your first book, An Inconvenient Courtship, is a Jane Austen fanfiction, correct? Tell me a little bit about of the process of taking Austen’s characters and turning them into your own. It must have been very intimidating. DRL: I love, love, LOVE Jane Austen. And Pride and Prejudice is my ultimate fave. It was intimidating to write An Inconvenient Courtship. I was really afraid of not doing her characters justice. I spent lots of time “talking” to my characters. AJ: How have the “Jane-iacs” of the world reacted to your work? DRL: Haha. Janiacs. You know, I think it has gone very well. There are always people who don’t find a book to their liking, but most of the reviews have been positive. AJ: Your newest book is coming out in April. What can you tell me about it? DRL: Presumed Guilty is about a young woman who was wrongly imprisoned for murder. When she gets out of prison, she becomes the target of the real killer. She has to rely on a police lieutenant to keep her safe and help prove her innocence. It’s set in a fictional town in Pennsylvania. AJ: Sounds intriquing. What is your next project after that? DRL: I’m hoping to do several books in the same fictional town. In fact, I have already written the second and am working on the third. 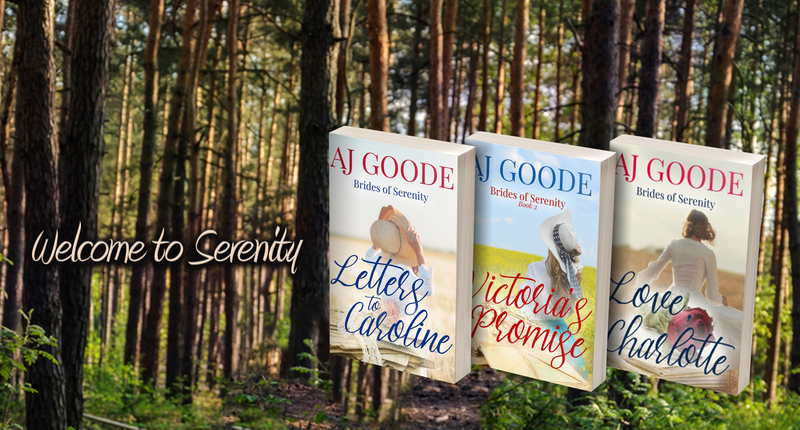 I also have started a contemporary inspirational romance series. I keep a list of projects ideas as I think of them. AJ: You also have a blog here on WordPress, and you often use it as a platform to promote other writers. How do you select which authors to promote? DRL: I enjoy promoting other authors. I sometimes send out posts on facebook that I have openings for clean or inspirational authors. Or sometimes I will read about a book, and I will approach the author and ask if I can host them. As long as their writing is clean or inspirational, I will consider them. AJ: If you could have lunch with any “big time” author, who would you choose? But you can’t say Jane Austen, because that would be too easy. DRL: So many fabulous authors. This is really a hard question for me because I can think of at least six or seven authors right now. But if I can only pick one, I guess I would have to say Mary Higgins Clark. I buy her book every spring without fail. Actually, I buy two. One for me and one for my mom. I have been reading her books since high school. In fact, I remember sitting up until the early hours of the morning reading because I couldn’t stop until the book was done. AJ: I love Mary Higgins Clark, too! I haven’t read one of her books in a few years, though, so I have some catching up to do. DRL: The last book I read was The Last Target by Christy Barritt. I would definitely recommend it. It had me on the edge of my seat. AJ: Dana, thank you again for taking the time to talk to me. Congratulations to you on signing with Harlequin, and I wish all kinds of success with you new book in April. It was really a pleasure talking to you. If you are an author or blogger who would like to be interviewed for “Ten Questions With –” please contact me at AuthorAJGoode@gmail.com.